Data deduplication is a method of reducing the amount of duplicate copies of data on your system. It makes a whole lot of sense - instead of storing multiple copies of an item, stores the data once. The system tracks where the data is, and when asked for it, provides it. Data backup applications already do a simple version of deduplication. Typically, backup applications store all the data - a full backup - then store only changed data - incremental backups. This is much more efficient than completely full backups every night. However, deduplication dives into the files and does much stricter comparisons, upping the odds of finding duplicate data. 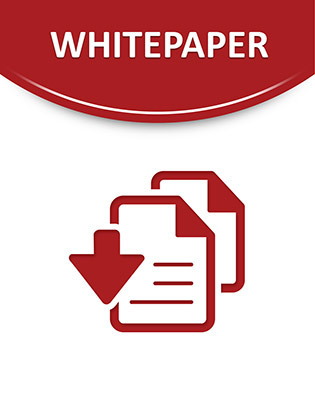 With that knowledge, this white paper will explain how to achieve successful deduplication of your data and where to get started.